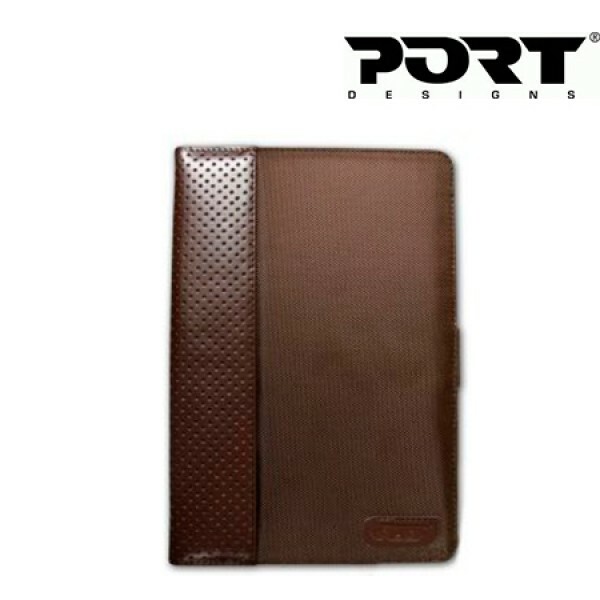 PORT CANCUN UNIVERSAL TAB CASE 10.1 BROWN.. Port Designs Kobe. 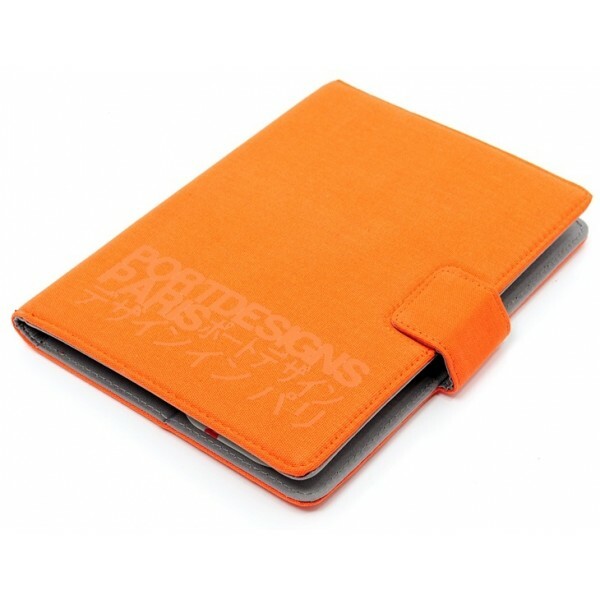 Case type: Folio, Brand compatibility: Universal, Maximum screen size compatibility: 17.8 cm (7"), Colour of product: Orange.. Port Designs 201346. 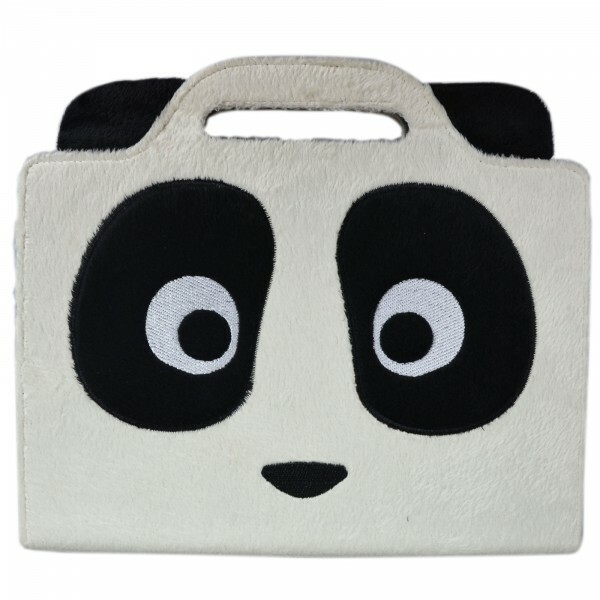 Case type: Folio, Brand compatibility: Universal, Maximum screen size compatibility: 25.6 cm (10.1"), Colour of product: Black, White.. Port Cancun Universal Tab Case 10.1 Cancun Universal 10.1" Red Tablet Portfolio Case, with three positions for viewing video or typing on the screen keyboard, special handle inside to hold the tabl.. Port Designs NOUMEA. 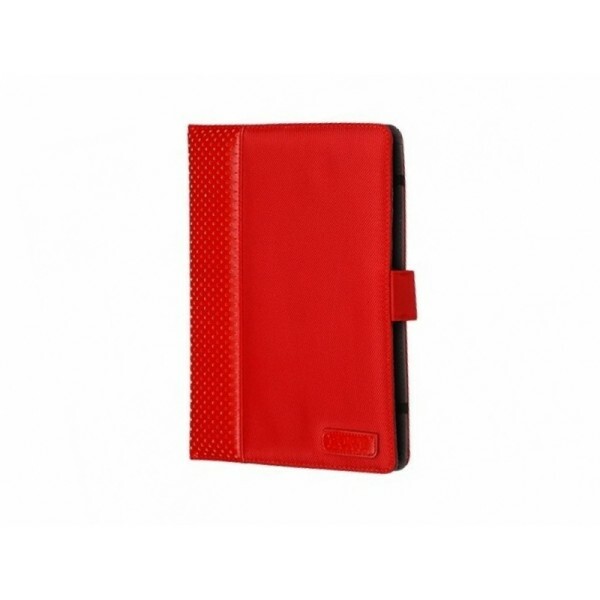 Case type: Cover, Brand compatibility: Universal, Maximum screen size compatibility: 25.4 cm (10"). Weight: 349 g. Colour of product: Blue, Grey.. Port Designs 201317. 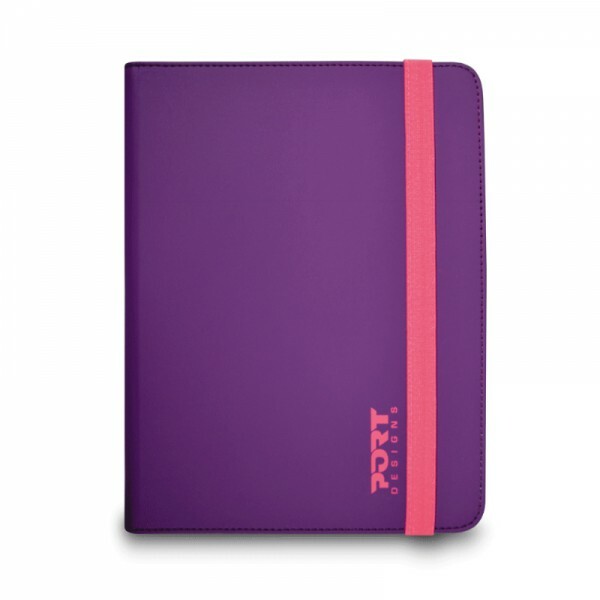 Case type: Folio, Brand compatibility: Universal, Maximum screen size compatibility: 25.4 cm (10"), Colour of product: Purple..
Seagate Backup Plus Ultra Slim 1TB. Device type: HDD, Hard drive capacity: 1000 GB, Hard drive size: 2.5". 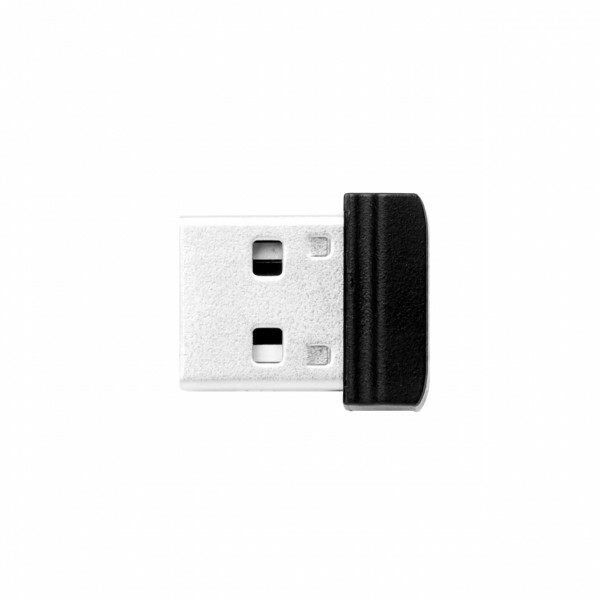 USB connector type: USB Type-A, USB version: 3.0 (3.1 Gen 1). 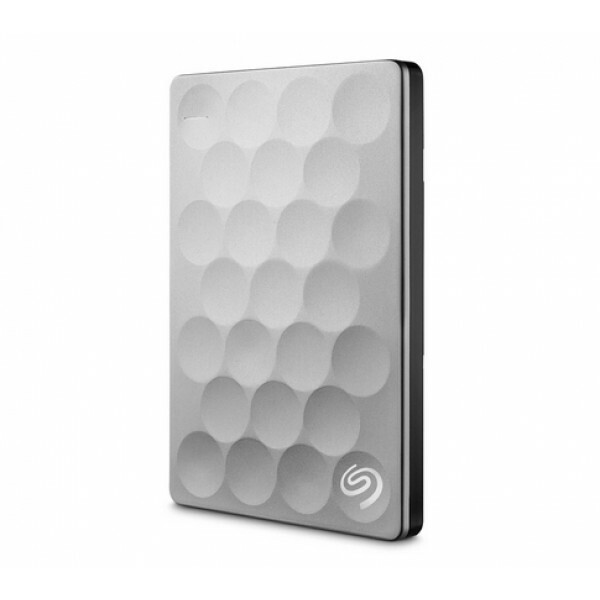 Hard drive speed: 5400 RPM. 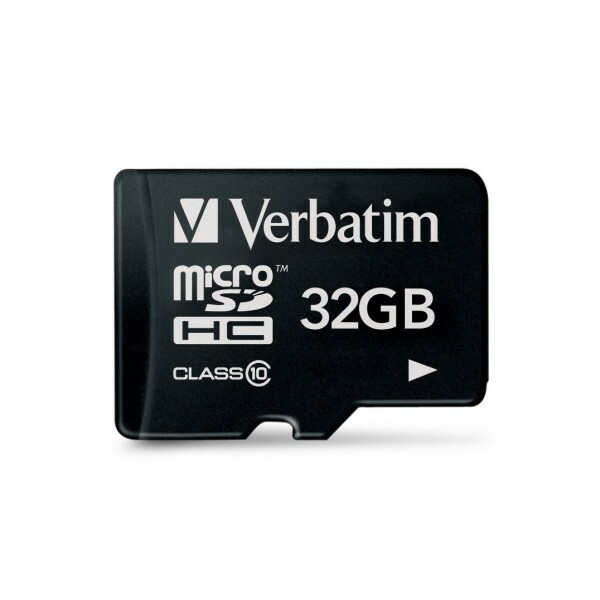 Dat..
Targus THZ339EU. Case type: Flip case, Brand compatibility: Universal, Compatibility: 9.7" - 10.1", Maximum screen size compatibility: 25.6 cm (10.1"). Weight: 300 g. Colour of product: Blue, Grey..
Targus Universal. 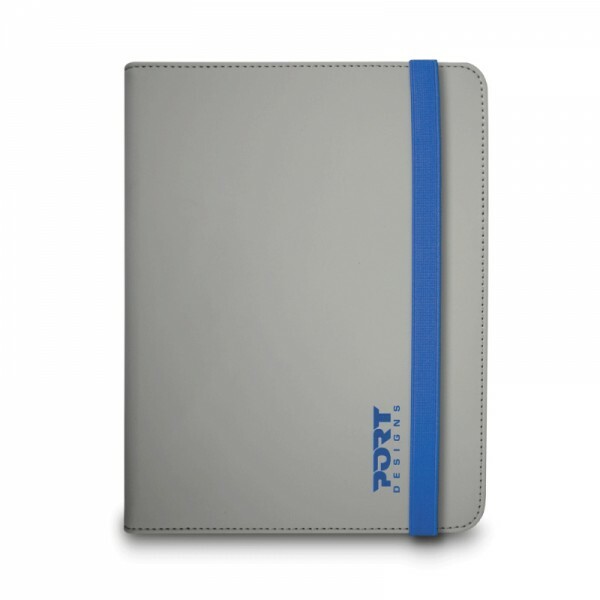 Case type: Folio, Brand compatibility: Universal, Maximum screen size compatibility: 25.6 cm (10.1"). 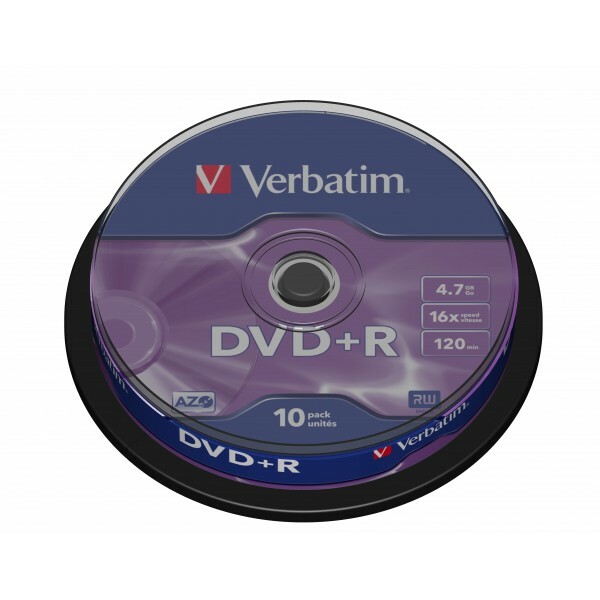 Weight: 270 g. Colour of product: Blue..
Verbatim VB-FD3-016-V3B. 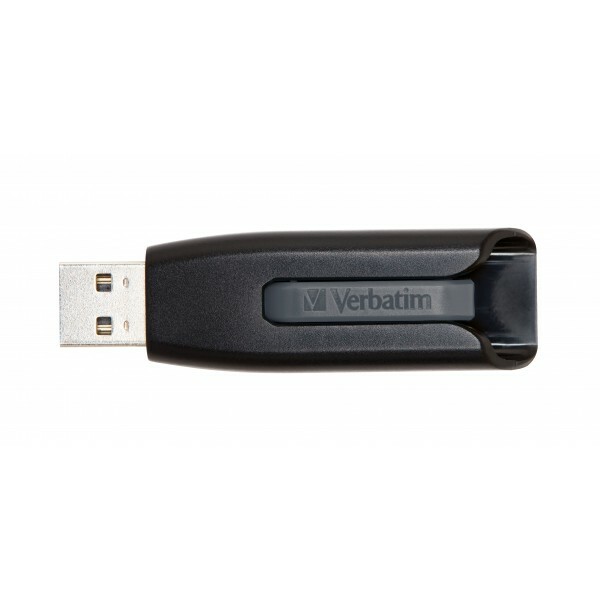 Capacity: 16 GB, USB version: 3.0 (3.1 Gen 1), USB Type-A connector, Read speed: 60 MB/s, Write speed: 12 MB/s. Form factor: Slide. 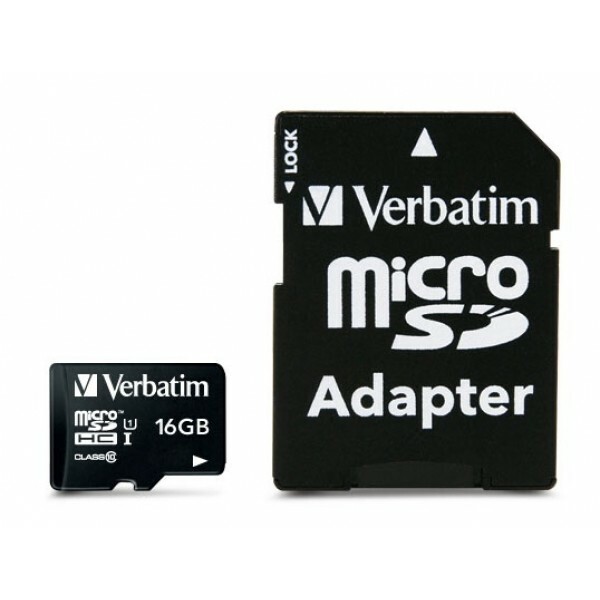 Weight: 10 g. Colour of product: Black, Gre..